Clean water is a critical and limited resource to many people around the world. In March 2018, Nationwide Energy Partners (NEP) made a donation to Partners for Care, a nonprofit focused on community health initiatives in Kenya. 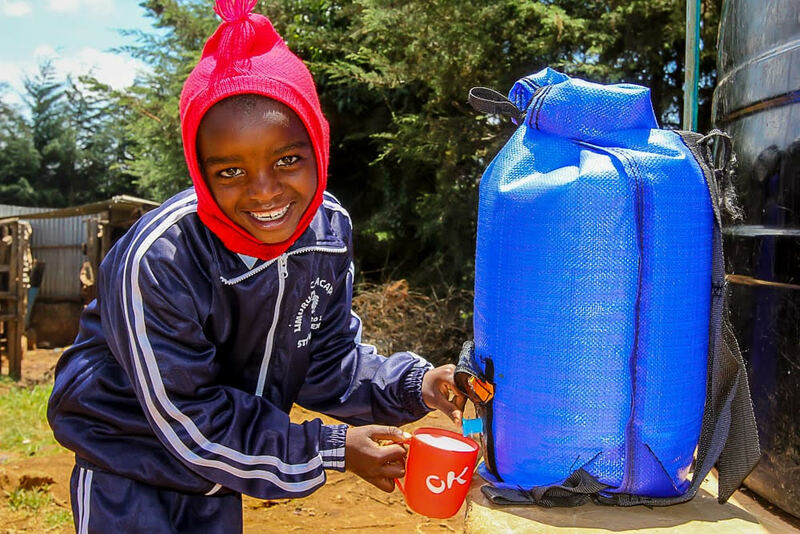 With these funds, they distributed about 3,000 PackH2O water backpacks to schools. NEP COO, JT Kreager said “we believe in building connections, and as part of our company vision we want to make a difference and improve the lives of others”. As part of our Smart Property Platform, NEP provides water metering and billing services on behalf of MDU clients. We saw PackH2O and Partners for Care as positive, new connection aimed at our vision. This team is educating people about the importance of safe, clean water and providing solutions to help solve the water crisis faced by many in the world. 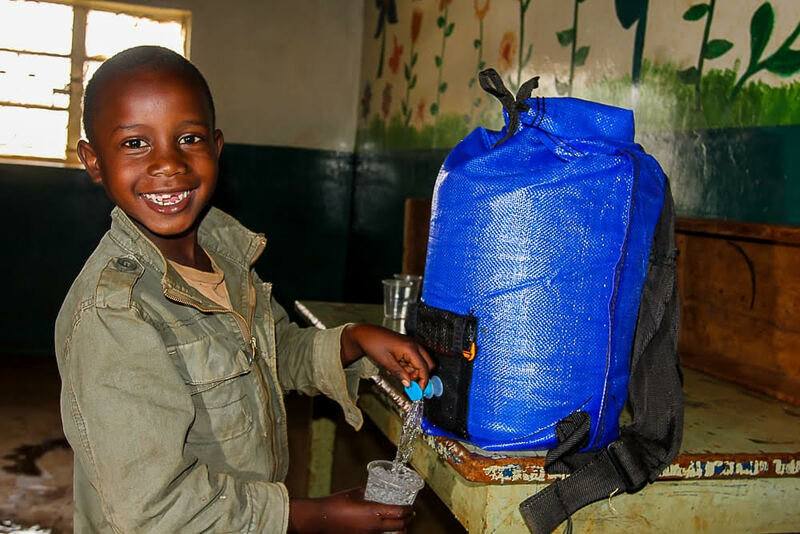 PackH2O is a water backpack that promotes safe water for transportation and storage. An estimated 1.5 billion people (⅕ of the world’s population) live in water stressed environments, not knowing where to find water on a daily basis or how to properly sanitize it. 80% of illnesses in these areas is due to water related diseases. PackH2O developed a solution to combat these challenges. The pack transports, stores and dispenses up to 5 gallons of water. It is highly durable and has a removable liner that utilizes Solar Water Disinfection (SODIS) so users can clean the liner in the sun. It also has padded and adjustable straps to assist with the often long travel time required to fetch water. Not only does this pack provide substantial health benefits, it was also designed to be manufactured locally, thus creating new job opportunities for these communities. We are so thankful that we were able to donate to such a worthy cause and have an impact on the lives of so many children. Thank you to Partners for Care and PackH2O for all the amazing work that you do!